"There's a unified feeling of being together and doing the same steps at the same time and having produced something that we share. It's just a wonderful feeling." Correspondent April Aliermo has travelled a bunch of different scenes for CBC Arts, from taiko drumming to the experimental music scene to following teens around completing a frenzied 24-hour film project. 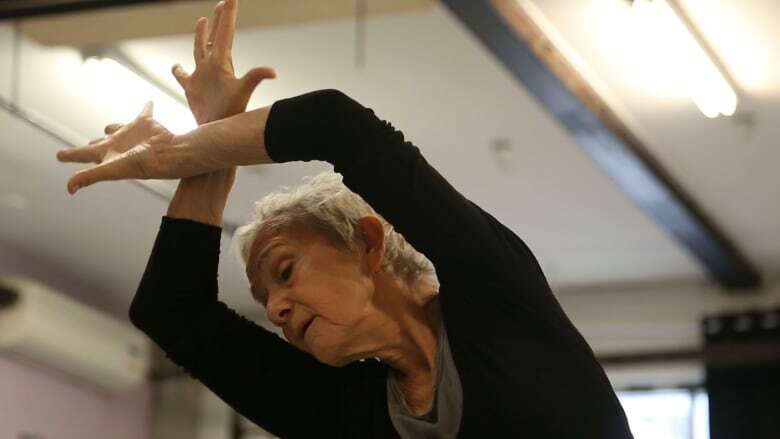 But visiting the senior community dancers that are part of Moonhorse Dance Theatre's Older & Reckless series, Aliermo felt particularly inspired. In this video directed and produced by Aliermo and filmed and edited by Andrew Matthews, you meet the director of Moonhorse, and dancer Pia Bouman who sees her solo as a way to share her life experience through dance. You also meet some of the amateur dancers from Roger Sinha's community project MoW, part of Older & Reckless in 2018. 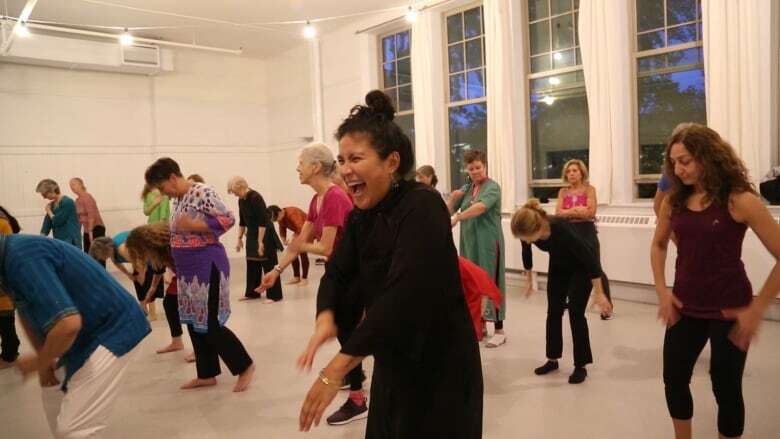 The community at the centre of Older & Reckless is also a draw for the dancers — community dancer Marianne Langford says, "There's a unified feeling of being together and doing the same steps at the same time and having produced something that we share. It's just a wonderful feeling." And, let's face it - these performers are in way better shape than a lot of us. 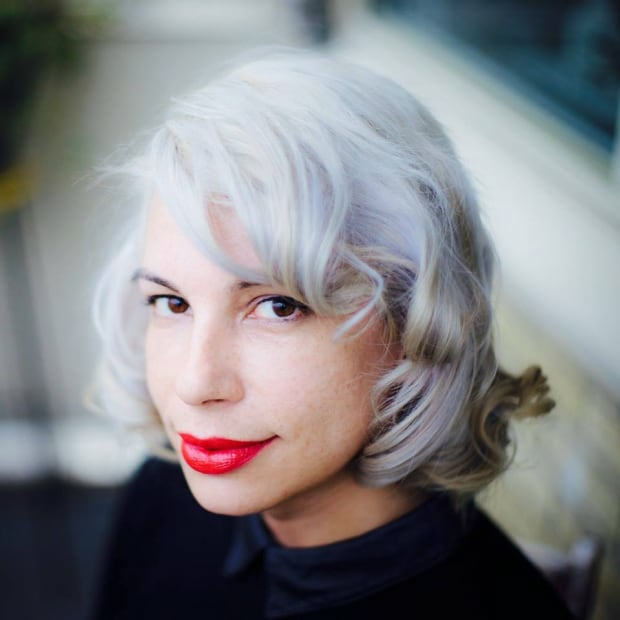 So if you're feeling like you need some motivation behind your 2019 resolutions, or you just need some inspo for your golden years, take heart — Older & Reckless has you covered. Dancers you see in this video include Susie Burpee, Linnea Swan, Evelyn Hart, Joe Laughlin, Peggy Baker and Larry Hahn. Find out more about Moonhorse and Older & Reckless here.